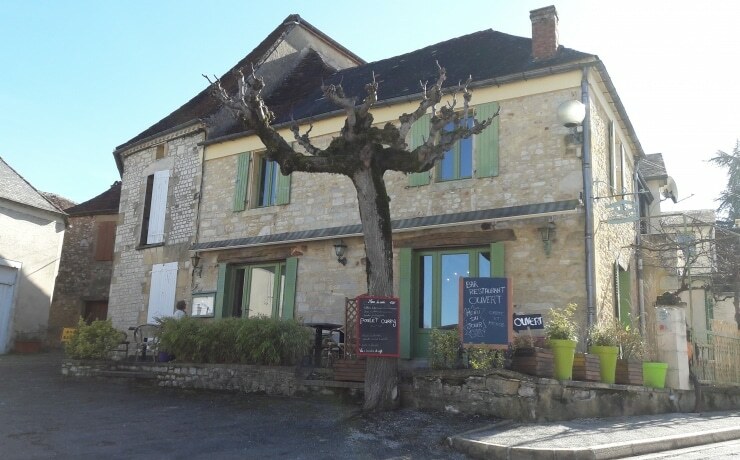 Driving to the campsite along A20 and exiting at “Gourdon” (exit 56), you’ll follow a beautiful winding road to the village of “Le Vigan”. Before the village you’ll pass the “lac vert” on your right. The 5ha body of water is great for carp fishing. You can stroll on the banks and enjoy the serenity of the place. To get to us, you’ll have to make the right turn, if you go straight, you’ll get to the center of the village. 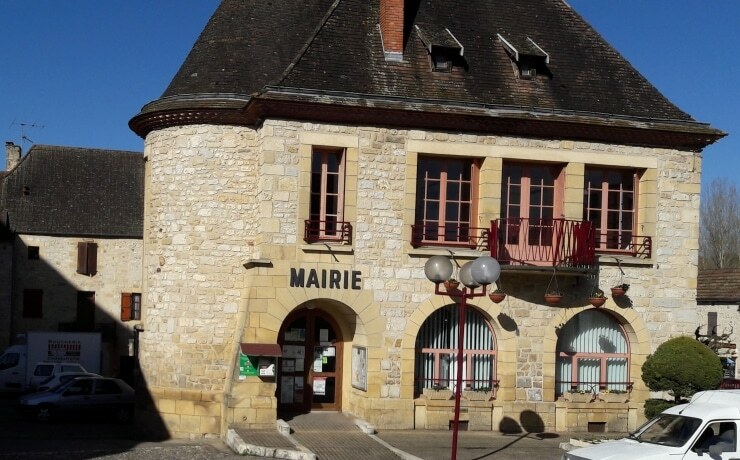 The village (1500 inhabitants) is very lively ; you’ll find all kinds of shops : boulangerie-pâtisserie, butcher, produce, newspapers and tobacco but also a few restaurants open all year long. The post office is also open every morning. In case you need medical attention, you’ll also find a dentist, GP, nurse and pharmacist. And if you’re looking for a little pampering at a beauty salon, you’ll find that too ! Last but not least… the shows! Le Vigan has a large theater hall with a variety of shows on the program. There is a lot of history in Le Vigan, and an old one too! Its ancient name was “Carbonnac”, a testimony to its gallo-roman origin. At the time, the “ac” suffix would signify its belonging to a single person. The richest romans would build villas in the countryside and name them after themselves. 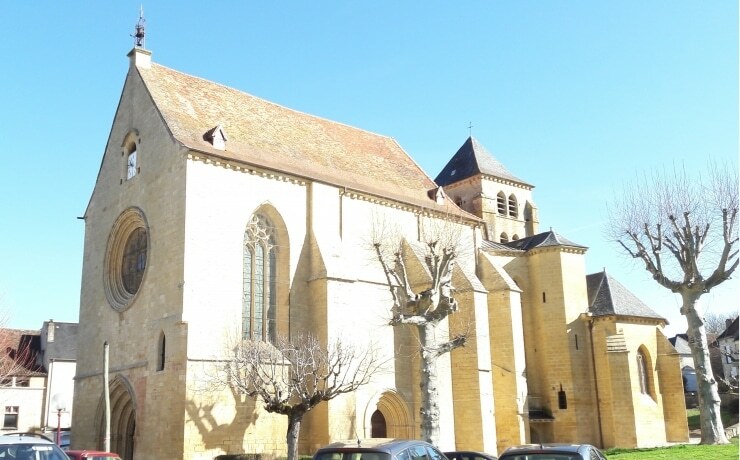 Built in the XIIIth century, the “Notre Dame de l’Assomption” abbey shows the flourishing of gothic art in the region. 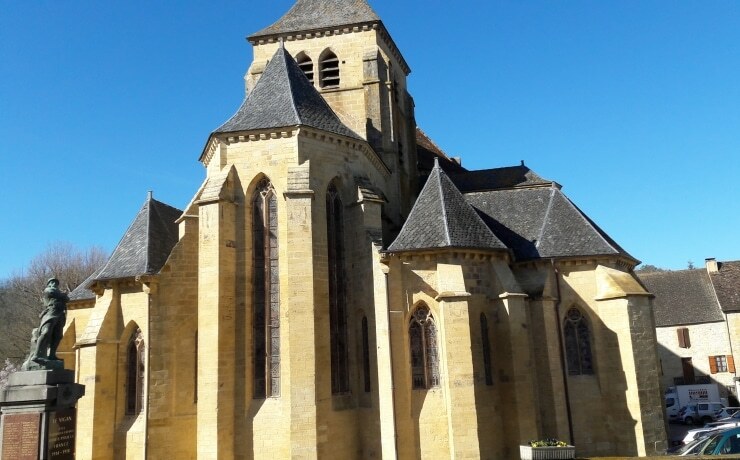 The church was one of the richest in the diocese of Cahors before its decline during the 100 year war and the religious strife. You’ll find more information in your tourist guidebook. Enter the church and admire its nave and tabernacle. 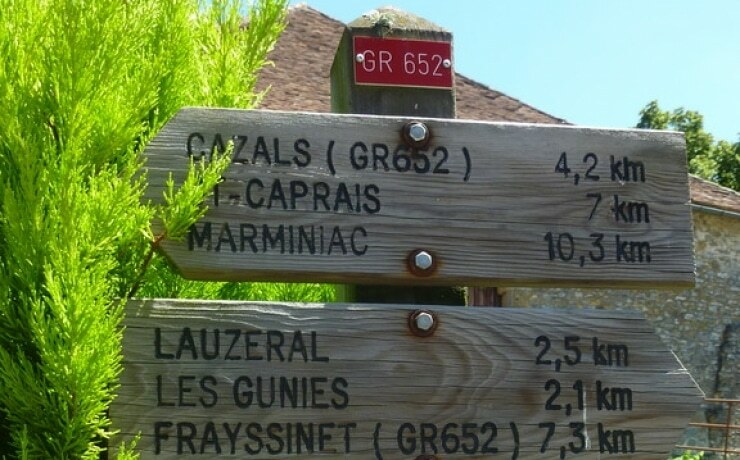 Le Vigan is part of the GR® trail network; GR® 64 from Rocamadour to Les Eyzies-de-Tayac-Sireuil passes the magnificent village of Domme (named one of the most beautiful villages in France), and GR® 652 goes from Rocamadour to Agen.